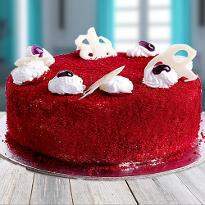 Searching for a fresh and scrumptious cake to be delivered to your loved one's doorstep in Secunderabad? Now, your search is over! 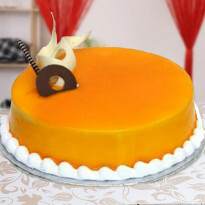 Winni offers online cake delivery in Secunderabad to win the heart of your near and dear ones. 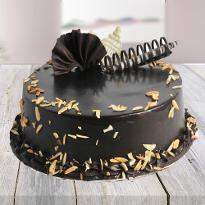 Make your occasions thrilling and exciting by choosing online cakes from Winni. Be it a birthday, anniversary, engagement, baby shower or housewarming, you can place your order for cake online to make these occasions more interesting and exciting. 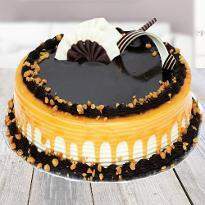 Our wide assortment of delicious cakes are sure to tantalize the taste buds of your near and dear ones. 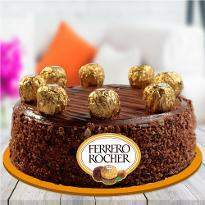 So, don’t wait anymore and place your order for online cakes now! 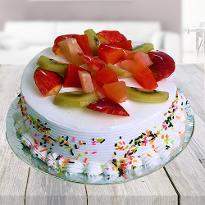 Cakes are the great delight which makes the whole world go around with its brilliant taste. The sweet creamy texture, ultra moist and delicious flavors of it are enough to make everyone crazy and mouth watery. Winni brings you a delightful range of cakes that are creamy, swirly, whipped creamy with the finishing of excellent toppings. Really! No delight is better than our super delicious cake. We provide freshly baked cakes made with high-quality ingredients so that your every moment of your celebration could become the best day of your life. 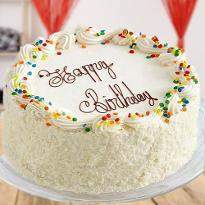 If there is a celebration at your home and you can’t make your presence there because of some significant reasons then you don’t need to be fret at all as with Winni’s excellent online cake delivery in Secunderabad, you can send your best wishes of the special day easily and quickly. 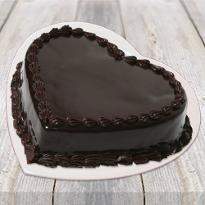 If you want to send your beloved one a luscious Valentine cake then you can do that from our website. So, go for it! 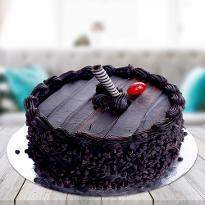 Send cake online Secunderabad and make your presence in the form of a fantastic cake. 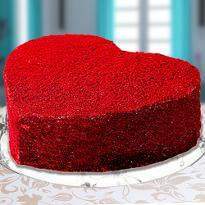 Order cake online in Secunderabad right now only at Winni and make your Valentine Day memorable for your sweetheart. Unlimited happiness and joys are only promised when there are near and dear ones to count on. Hence, one should always make extra efforts to strengthen the bonds with them. 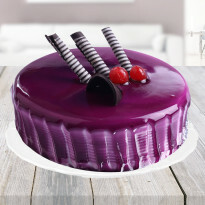 Make them feel amazed and excited by ordering and sending cake online in Secunderabad. 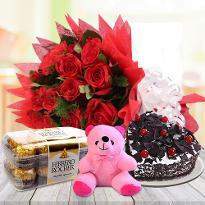 If it’s the birthday of your mom and you want to delight her in the best possible way, then you send a delicious cake along with blooming flowers, chocolates, teddy bears and many other gifts. A gift from you will leave her face with a wide smile. Cakes can make every occasion joyful and when it is your mom’s birthday then you can’t even imagine how much happiness a cake can add to her day. So, go ahead and grab the best cake for your mom on her birthday. 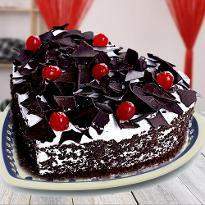 You can make your lover feel special by sending Valentine cake to Secunderabad.